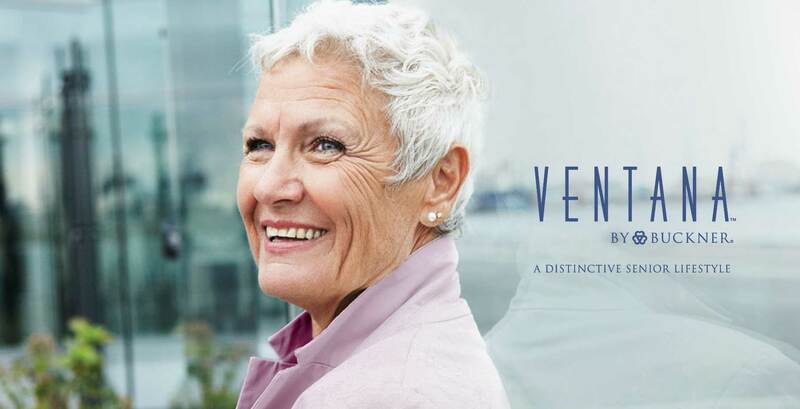 SENIOR LIVING ATTAINS NEW HEIGHTS.  When it opens in 2019, Ventana will be the first-of-its-kind, luxury high-rise CCRC in Dallas. 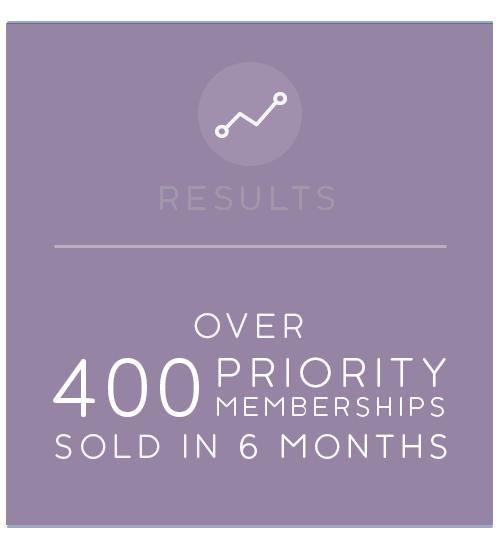 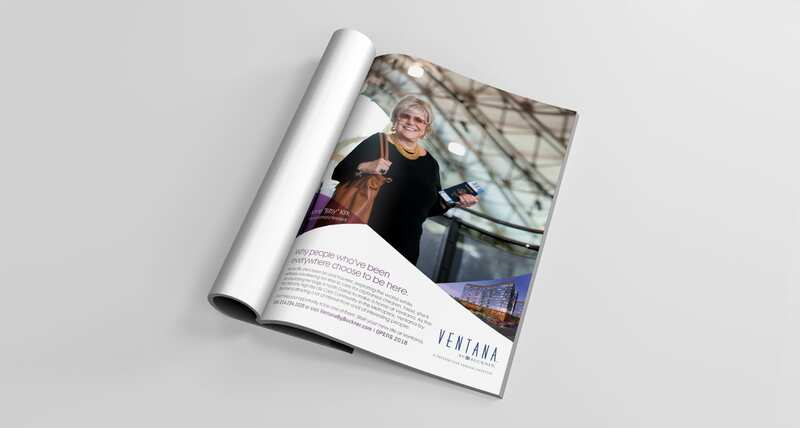 Ventana is a project of Buckner Retirement Services, a brand that has 60 years of experience and operates seven distinct senior communities throughout Texas.